The internet is breaking as a long hidden secret of Kylie Jenner’s pregnancy turned out to be true. The 20-year-old Kylie Jenner announced that she gave birth to a girl with Travis Scott. Reality TV star Kylie Jenner made an official announcement of giving birth a baby girl. She shared the news of her baby arrival on Twitter and Instagram account. The reality star delivered her first child at the same hospital where Kim, Kourtney, and Rob welcomed their children: Cedars-Sinai in LA. Kylie also shared why she wanted her pregnancy to be a private affair. She also shared a glimpse of her new born baby in a video. According to her tweet, Kylie’s baby was born on Thursday, Feb 1. Kylie Jenner also shared glimpse of her 9 months pregnancy from start till end. What not to be missed is, Travis Scott was seen with Kylie Jenner from the first day of pregnancy to celebrating Kylie’s birthday, at her five weeks ultrasound to giving birth at hospital. According to the video, Kylie’s baby was born healthy weighing 8lbs, 9oz. “God is SO good!! I am so excited and thrilled to welcome another precious baby girl to our beautiful, ever growing famil,” said Kris Jenner in her tweet. The speculations of Kylie Jenner’s pregnancy were doing rounds since September 2017 and since then, she kept herself away from social media and zero public appearance. She never confirmed about her pregnancy nor did Travis Scott. Kylie Jenner is a prominent social media personality who is eighth-most followed user on Instagram having 101 million followers. 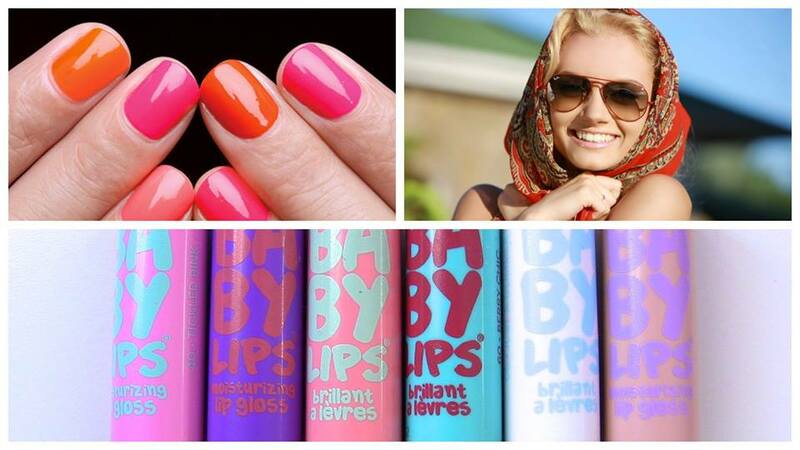 The youngest member of Kardashian family also owns make-up brand under her name. 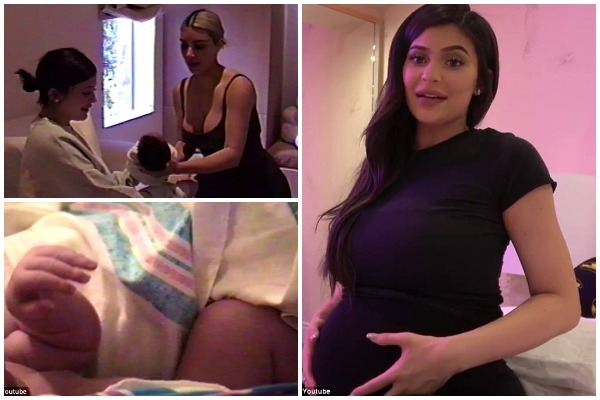 Kylie’s half sister Khloe Kardashian, 33, is pregnant too and Kim Kardashian recently welcomed her third child, Chicago West. Khloe Kardashian congratulated her sister Kylie Jenner on Instagram.